right who else has got there parts?? "Is it alright for me to believe in a future that everyone can live in happiness?" Especially since some people haven't even gotten their parts for this first, mandatory MEP! The song is so nice too, it's such a shame! Personally, I don't think it should matter THAT much if it's an overused piece. Why should there be "restrictions" on editing it if it's overused? Maybe DRRR!! 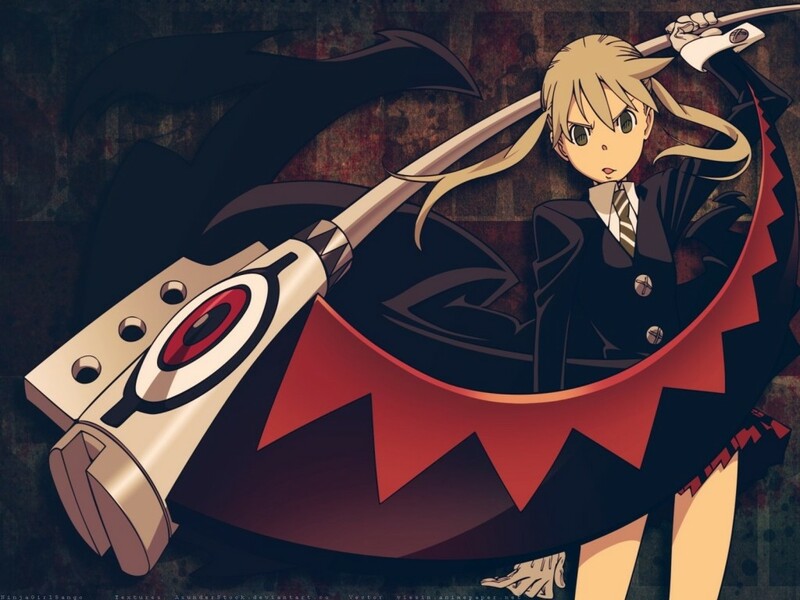 or Soul Eater (but Im lack a couple of episode) so I think DRRR! !